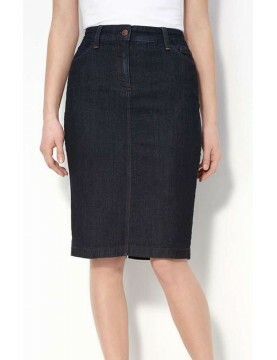 Emma Denim skirt from NYDJ with five-pocket styling and a slimming silhouette with the revolutionary criss-cross panel that makes you look a full size smaller, instantly. 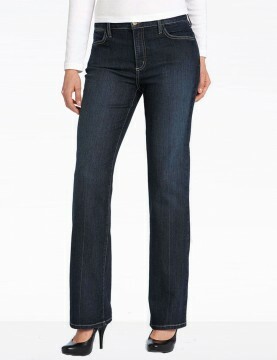 These stylish Marilyn Straight Leg jeans in premium lightweight denim have a beautiful dark wash. Featuring a higher waist NYDJ and slimming Lift Tuck Technology ® that keeps you looking and feeling amazing. 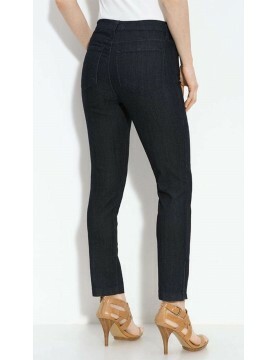 NYDJ Marilyn Straight Leg in San Juan Wash a premium lightweight denim, featuring a higher waist, five-pocket styling, zip-zip-fly and button fastening and of course our exclusive and slimming Lift Tuck Technology ® that keeps you looking and feeling amazing. 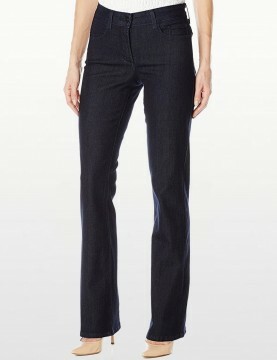 The Lisa Slim Leg Ankle Pants in Dark Wash tapered from the knee to ankle and finished with a zip. 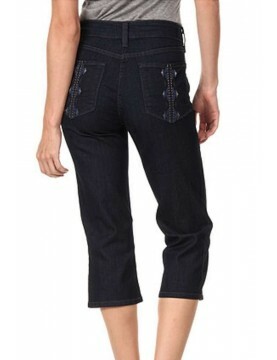 NYDJ's Ariel Embellished capris in Maryland Wash let you move into spring stylishly with the Not Your Daughter's Jeans figure-flattering fit you love. 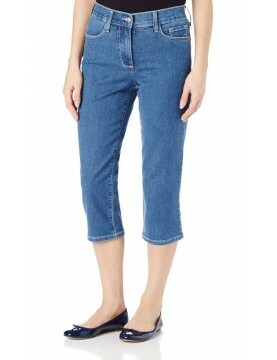 Dark Wash Capris from Not Your Daughter's Jeans are super-flattering with their lift tuck technology. Embellishments on back pockets add a little extra bling to casual days! NYDJ Slim Leg Alisha Ankle Pants in Dark Wash styled with a straight-leg silhouette and ankle-grazing length for versatile wear. 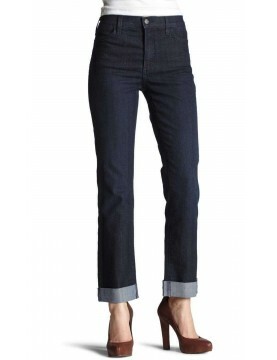 Audrey Ankle Pants are the perfect all-season slim leg jeans. 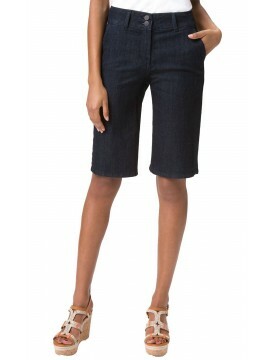 Comfort and curve appeal all with five-pocket styling,plain back pockets and a breezy ankle length. Ideal as a full length for shorter women. NYDJ Barbara Modern Bootcut Jeans in Dark Wash. Five-pocket styling in premium lightweight denim, button closure, plain pockets and NYDJ's signature slimming fit. NYDJ Kathleen Classic walking shorts that hit just above the knee are designed with five-pocket styling featuring NYDJ exclusive lift tuck technology to make you look and feel one size smaller instantly. 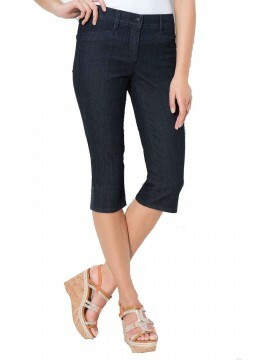 Look and feel absolutely fabulous in a pair of Not Your Daughter's Jeans Joan Capri's. Five pocket styling and NYDJ lift tuck techology with slit and stone detail at hem. Cuffed hems complete the laid-back look of NYDJ slim boyfriend jeans in soft and stretchy denim. Exclusive lift-tuck technology helps flatten the tummy and lift the rear.